DAYTONA BEACH, Fla. (Jan. 6, 2013) - WeatherTech Racing completed a successful test at the Roar Before the 24 Test this weekend in preparation for the GRAND-AM Rolex 24 Hour at Daytona to run Jan. 26-27. The international driving team comprised of Cooper MacNeil (Hinsdale, ILL), Damien Faulkner (Ireland), Marco Holzer (Germany) and Jeroen Bleekemolen (Monte Carlo) drove the No. 23 WeatherTech Racing Porsche through three full days of changing conditions. Rain greeted the team on Friday, forcing the Alex Job Racing crew to put on Continental rain tires. The rain gave way to over cast skies and Saturday and Sunday the sun made brief appearances. The team posted a fastest lap of 1:49.332 on the weekend, putting them fifth overall in a very competitive GT field. "The test went as planned," MacNeil said. "We had some rain on Friday. That cleared up. We have put in a lot of dry running. We have a very good baseline setup for the race. All four of the drivers are on the same page as far setup goes. We have all agreed on the changes and we are focused on the race at the end of the month. I am headed back to the University of Colorado at Boulder for school, will keep up my fitness regime and come back in two weeks ready to race." "I think we had a very good weekend," Bleekemolen said. "We were on pace, in the top five all weekend. That is a very solid start to the month. The team has made some good steps forward since the test in December, so that is positive. I am pretty sure we will be very competitive for the race. All of the drivers are working well together, and the atmosphere among the team is very good. We are having a lot of fun with it. I will be headed to Dubai tomorrow for a 24-hour race next weekend and then a week to recover and come back here for the Rolex." "I finally joined Alex Job Racing," Faulkner said. "I have been talking to Alex about running Daytona since about 2002 onwards. Something I reminded him about when we agreed to run together. 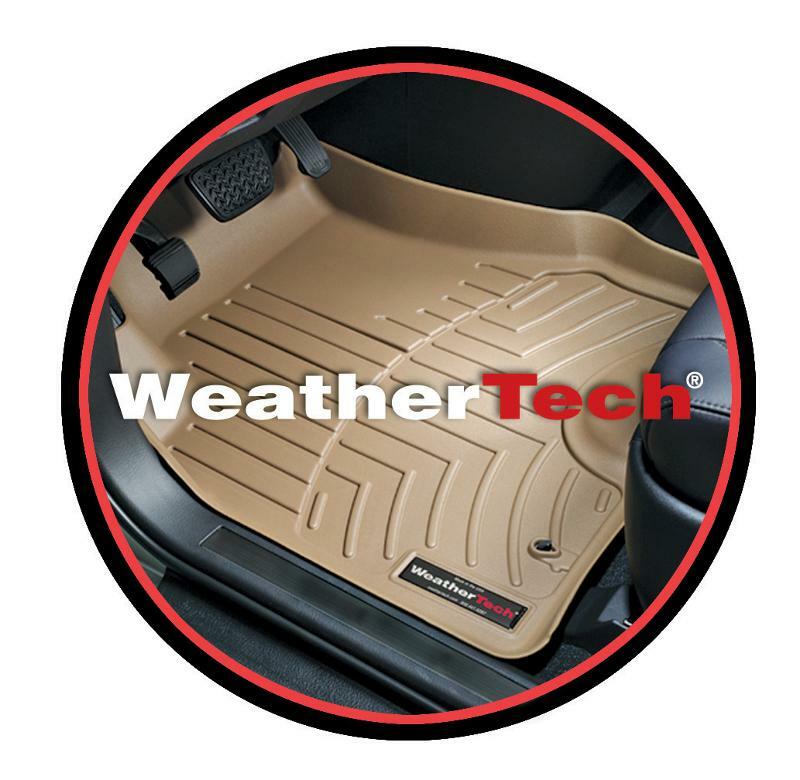 Alex and David MacNeil from WeatherTech have put together a great program. It is the best opportunity I have had in this race. This weekend I was focused on learning people's names, getting my feet wet with the team and working with my co-drivers. I am really happy to be here in a great WeatherTech car. The drivers are all saying the same things when a change is made, whether we like it or don't like it. We are all used to driving Porsches, so we know what to expect. Now until the race I will keep up my physical training and proper diet and be ready for a great weekend." "It is nice to be back in the car so soon after the New Year," Holzer said. "It is also nice to be back with Alex Job Racing and in the WeatherTech car for the second year. We have focused our setup on being quick over the whole stint, not just one lap. We have a very strong driver line-up. I will go home and continue my fitness training, come back one day early for the race and I will be ready for the Rolex." Alex Job has all of the pieces in place for a successful run in two weeks with the WeatherTech Porsche. "The WeatherTech Porsche was fast all weekend, leaving the three day test in the top five on the speed chart," Job said. "Cooper, Jeroen, Marco and Damien were able to get in maximum laps and we went through our complete testing to-do list. All four drivers have been here before, so we had the luxury of really fine tuning setup on the car, making sure all four were comfortable with the baseline. Mission accomplished. We start preparing for the end of the month tomorrow morning." The 2013 GRAND-AM Rolex 24 Hour at Daytona will run Jan. 26-27. SPEED Channel will have live coverage on TV and the Internet. They will carry the start live, Jan. 26 from 3 p.m. to 11 p.m., Jan. 26/27 from 11 p.m. to 9 a.m. will be aired live on SPEED.com and the finish come back on live TV Jan. 27 from 9 a.m. to 4 p.m.